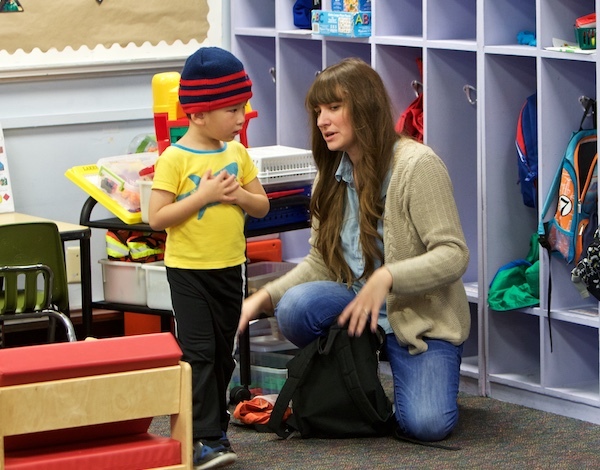 An endowment funded by the Bezos Family Foundation will bolster the UW's work to advance early childhood research and practice. 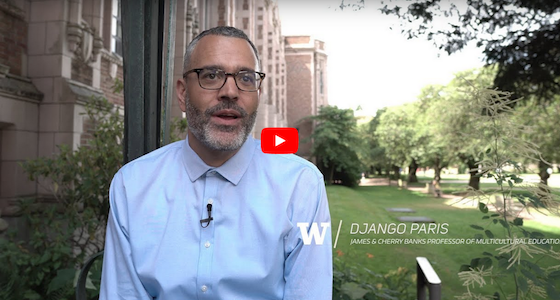 Hear Professor Django Paris discuss his vision for how the Banks Center for Educational Justice will partner with communities throughout Washington state and beyond in UW College of Education's. Read more in Research That Matters magazine. 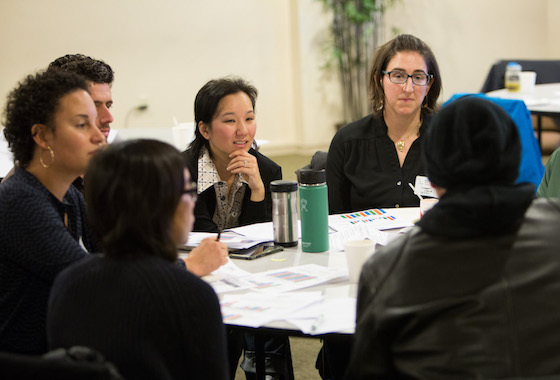 School and community partners who joined UW researchers in a long-term effort to lead equity-focused change in a Seattle high school will discuss their work and its lessons during an Oct. 11 chat. From an early age, standardized tests loomed large for Chun Wang. 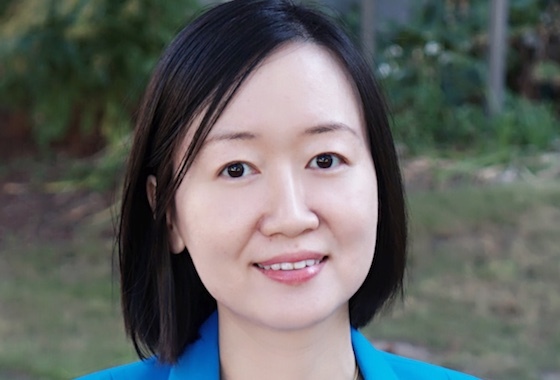 In China, how Wang and her classmates performed on high-stakes tests would determine not only which university they could go to, but what they’d study. 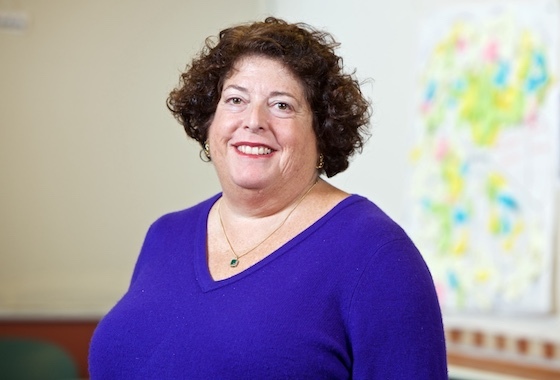 Ilene Schwartz, director of the UW’s Haring Center for Inclusive Education, will receive the 2018 Mary McEvoy Service to the Field Award from the CEC's Division for Early Childhood. 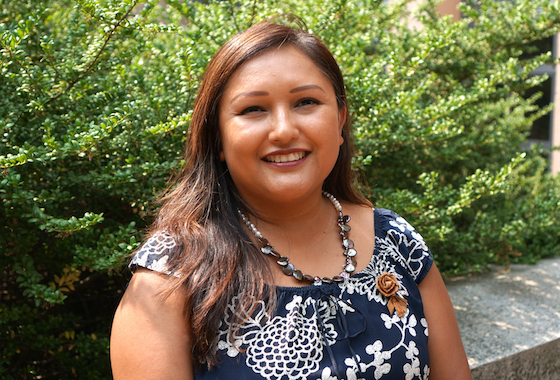 Dana Arviso will serve as the first director of the UW's Unite:Ed initiative, an alliance of community and education partners working to improving educational outcomes for all students. View the College calendar for more upcoming events. Professor James A. 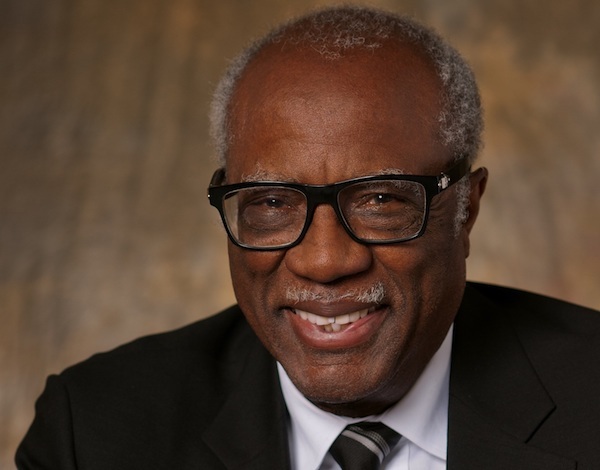 Banks will discuss his work and career in multicultural education. 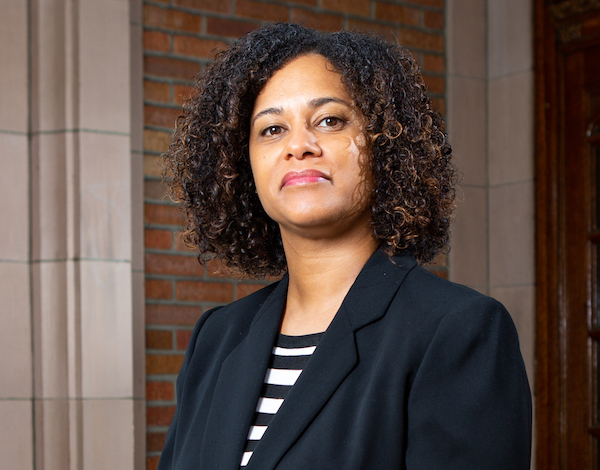 Oct. 17 - 7 p.m.
Book Talk: "Jim Crow Campus"
Professor Joy Williamson-Lott will discuss her latest book; hosted by the Banks Center for Educational Justice. Oct. 26 - 1 p.m. Explore effective and easy to use strategies to support the behaviors you want to cultivate in your classroom community. Oct. 24 - 2:30 p.m.
Have an award or achievement to share? Email us your news.